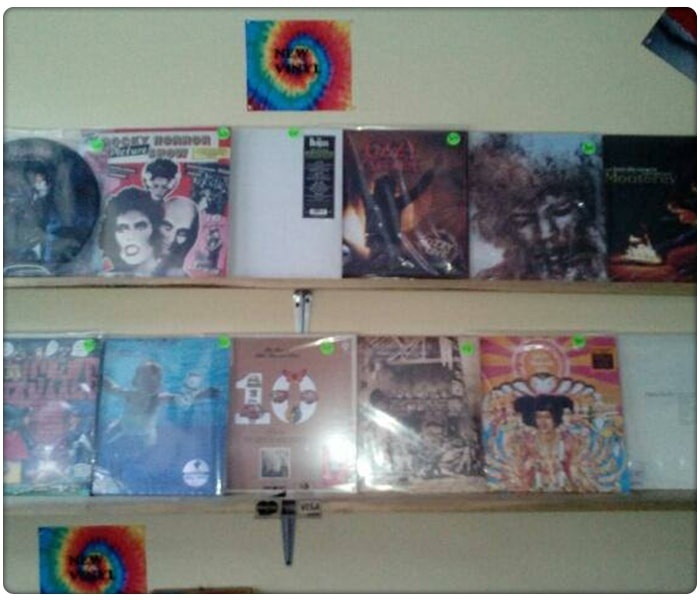 Shop for vinyl, CDs, and DVDs at Reef Records LLC. We are a family-owned and operated record store in Antioch, IL that supplies new and used vinyl records as well as stereo equipment. We have a variety of music genres for you. In addition to records, we sell apparel. At REEF RECORDS LLC, we strive to offer first-rate vinyl records and exceptional customer service. From the moment you enter our shop up to the time you bring home your purchase, satisfaction is our guarantee. We continuously update our collection and ensure that our staff is always ready to assist you. When it comes to original LP records, CDs, DVDs, and more, turn to REEF RECORDS LLC. Please do not hesitate to get in touch with our team to learn more about our products. You may also contact us for any questions or inquiries.